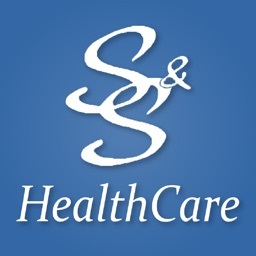 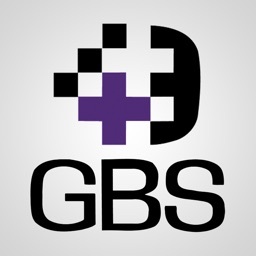 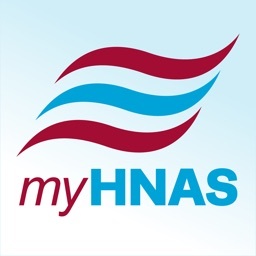 My GBS Health Plan by Group Benefit Service, Inc.
by Group Benefit Service, Inc. 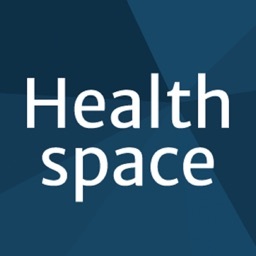 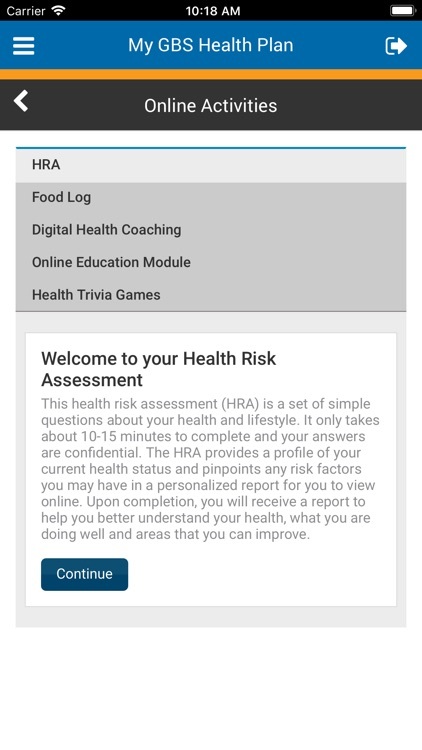 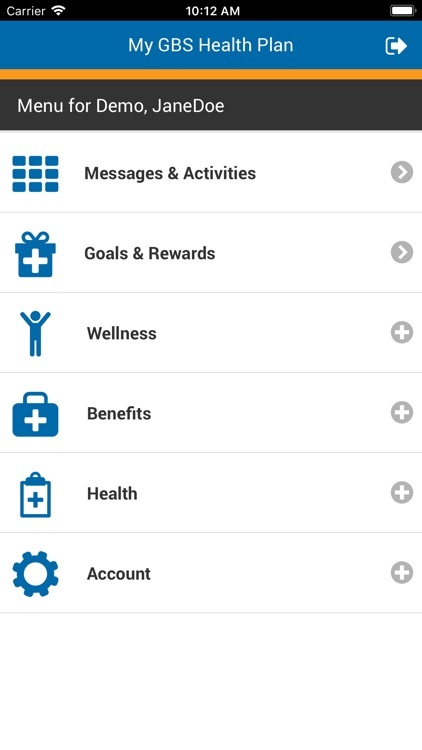 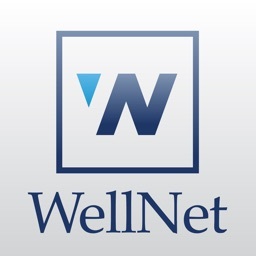 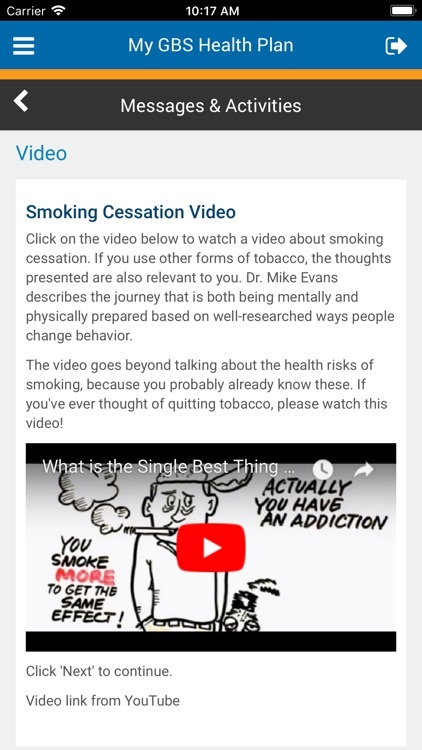 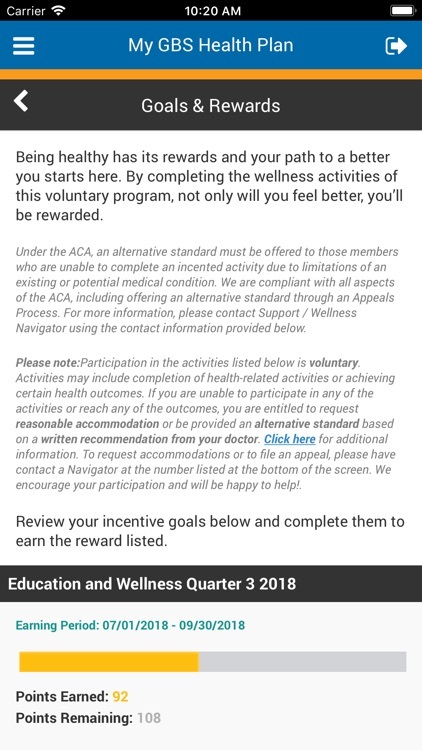 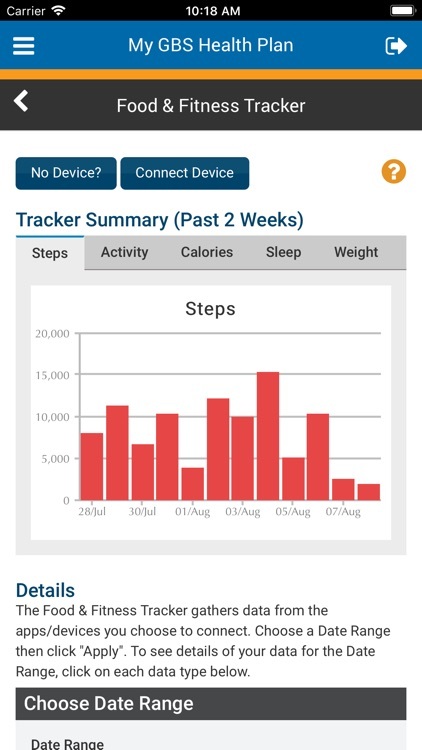 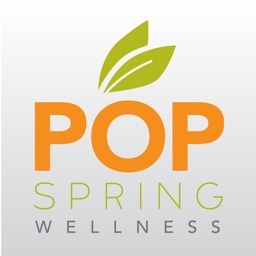 Install one app to access all of your health and wellness plan information and programs. 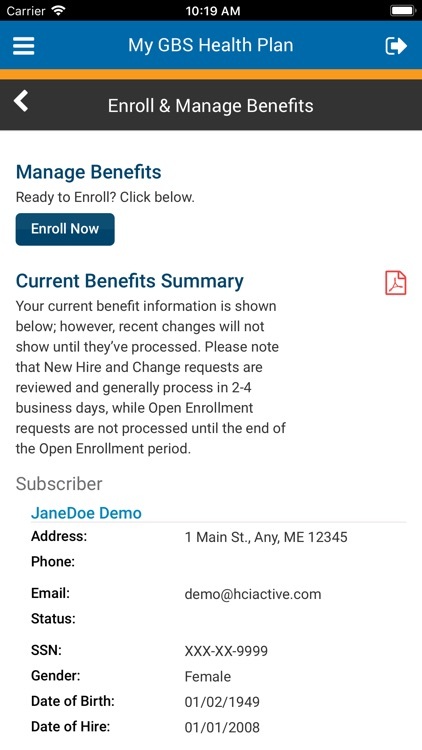 Please note: the exact features enabled for you depend on the features selected by your human resources / benefits manager.